I was very curious about bean bags before. I have no idea on what it is really made of. I thought of the word itself, it was one of those beans in the bag. Isn’t that uncomfortable? How someone does sit on one thorny chair, and why do they have to put up those smiles on their faces? Yes! That’s my first impression. Like I said, I am clueless. I am happy that Comfort Research has given me the chance to work with a review on one of their products. I choose the Big Joe collection where I found another awesome work of Comfort Research. I’m interested on Big Joe Zip Modular, it has a modular corner for each side and as well as an armless chair. They also come with different sizes, which also come apart if you want to as well as can turns in a couch. 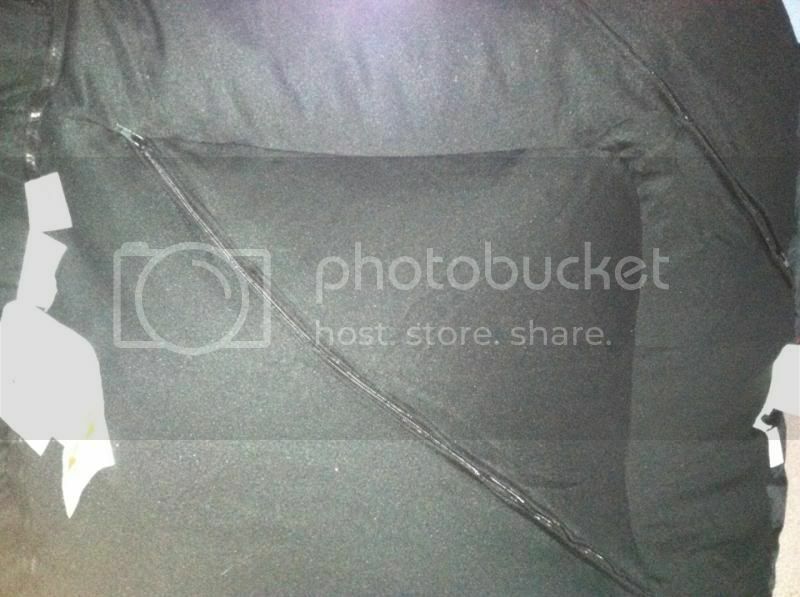 This is where the beanbag filling goes..it has double zippers for double protection. The Modular Corner can be used for one person. It is very comfortable to sit on. I can rest my back and neck as well as I can respite both my arms on its arm. One thing I like about the Big Joe Modular is it turned it into a loveseat, which can be useful for our upstairs lobby. All you have to do is to zip both sides and there you go, it becomes a loveseat. I can both rest my legs and even hang them on the corner modular. If I decided to separate the armless chair all I have to do is to unzip each other. 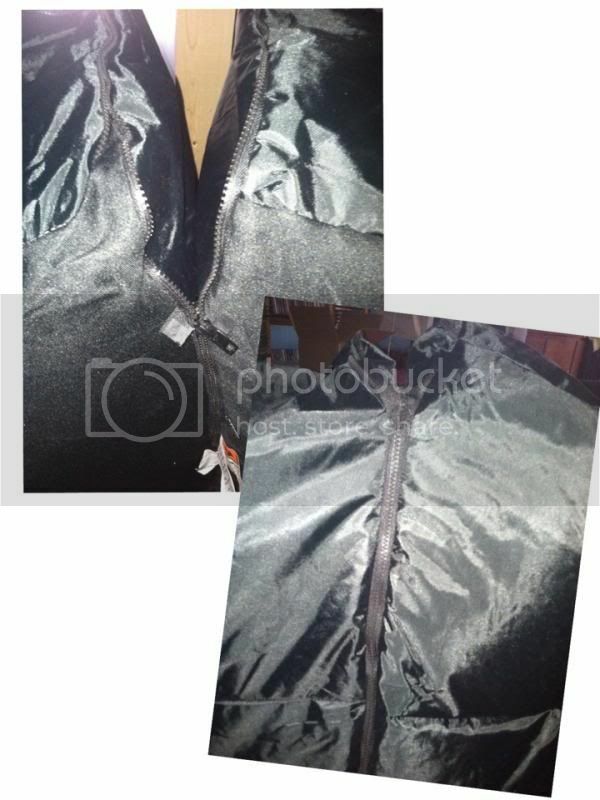 Very easy to do, the zipper is very durable and won’t be in the way for it hides at the back side to make it neat. It is very light as well, when I first got the products I never have the hard time pick them up and put it upstairs. The fabric made is also impressive, no smell, keeps you warm when you sit on it which I do find great for winter. My son loves the Modular collection. I am happy with the product a good replacement for new furniture. There will be at least 2 or 3 people that can seat on it at the same time. 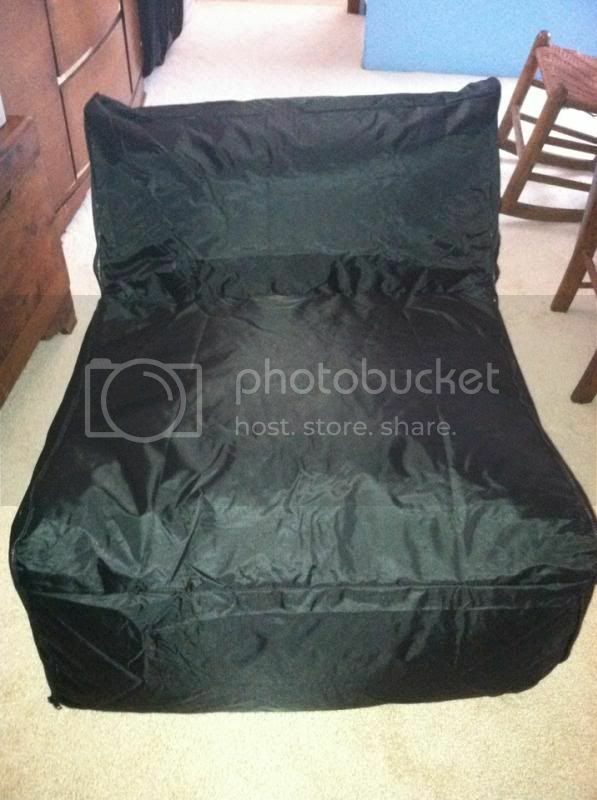 I love the color black for it goes with anything and I love the designer, it is pretty unique from the other beanbag I see in the stores now. There are other colors you can find online, so what are you waiting for? Get your piece of comfy Big Joe Collection items at Comfort Research. 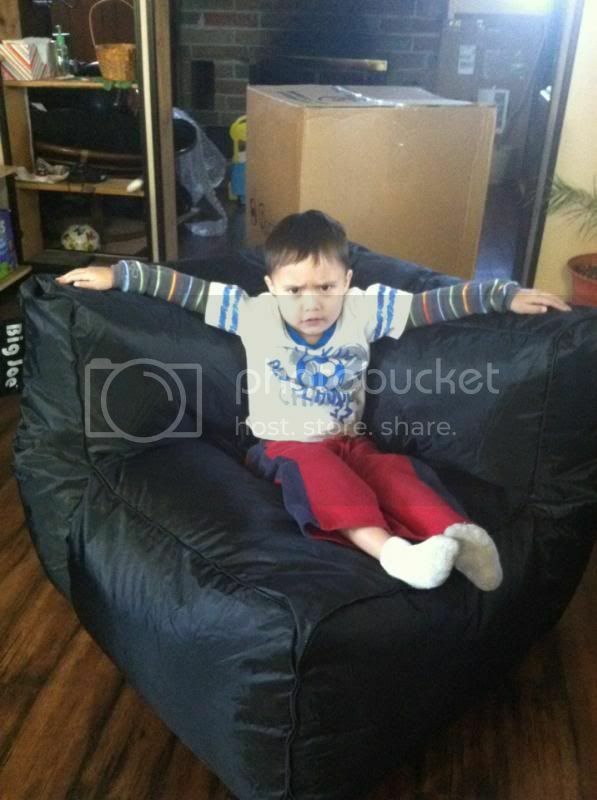 They have a variety of beanbag chairs you can choose from. Check out the News and Events of the company. Get the comfy chair now at Comfort Research. Nov, I like the Fuf collection oi... want one, paliti ko beh hehe! These are awesome! I really like them they would be cool for a comfy spot besides the couch. I used to have a bean bag when I was younger and I loved it. What a fun chair! It looks like they have products that are actually big enough for adults. i want one of these bean bags sooo bad!! i really want a bean bag to lounge in. it look so comfy. 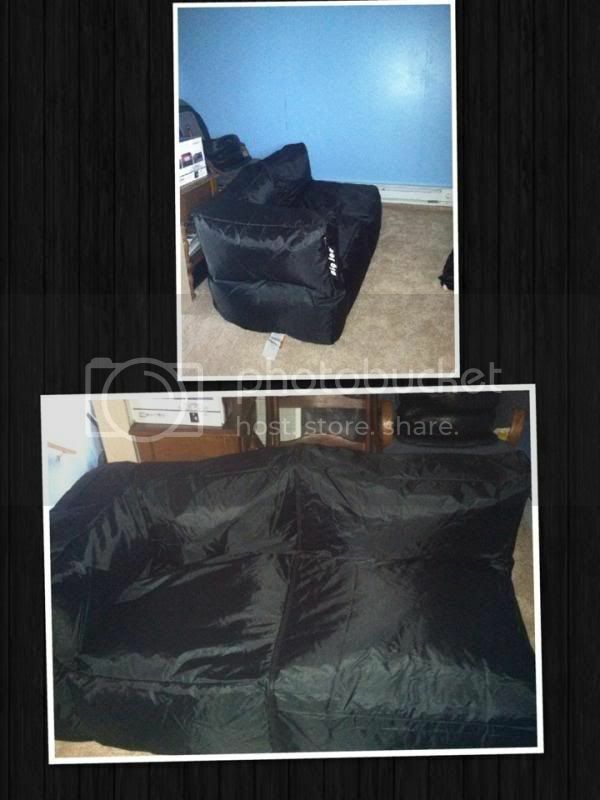 We are redoing our living room with bean bag furniture. It is so comfy. Love the looks of that, I will bookmark this for our search. That is so nice, I'd love to have one! Great products lined up in there .... looks comfortable and I like the Fuf collection.